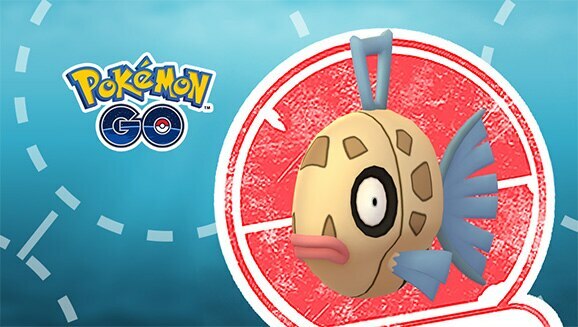 Dedicated Pokémon GO Trainers will have a chance to unlock Feebas’s hidden beauty during a special Limited Research event on January 19, 2019. During the event hours, spinning a Photo Disc at a PokéStop will yield a Field Research task that concludes with an encounter with Feebas. If you’re lucky, you might even encounter a Shiny Feebas!